• You primary role is to prospect for new clients by networking, cold calling, advertising or other means of generating interest from potential clients. You must then plan persuasive approaches and pitches that will convince potential clients to do business with the company. • Strategic planning is a key part of this job description, since it is your responsibility to develop the pipeline of new business coming in to the company. This requires a thorough knowledge of the market, the solutions/services the company can provide, and of the company’s competitors. • Cold call as appropriate to ensure a robust pipeline of opportunities. * Meet potential clients by growing, maintaining, and leveraging network. • Research and build relationships with new clients. • Required to grow and retain existing accounts by presenting new solutions and services to clients. • Plan approaches and pitches. * Work with team to develop proposals that speaks to the client’s needs, concerns, and objectives. • Participate in pricing the solution/service. • Handle objections by clarifying, emphasizing agreements and working through differences to a positive conclusion. * Use a variety of styles to persuade or negotiate appropriately. 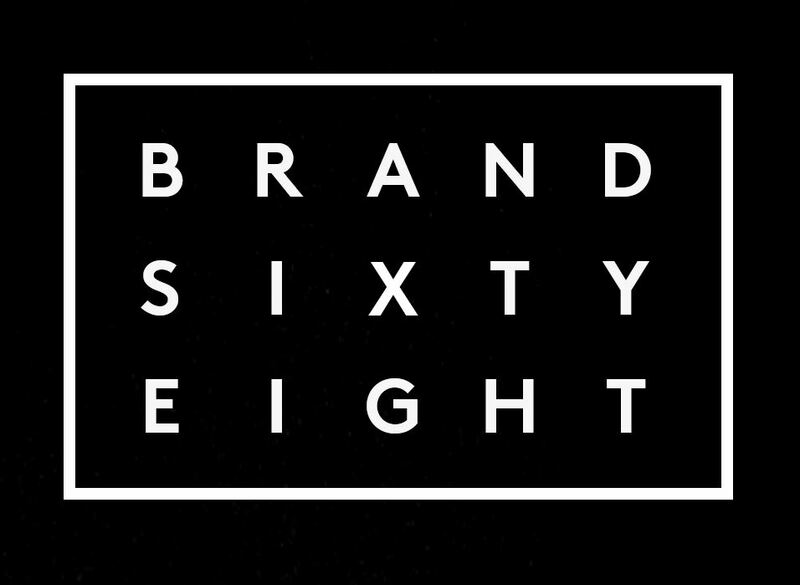 • Present an image that mirrors that of Brand Sixty Eight.